Waste Management Corporation (WAMCO) has introduced an easier payment method for their waste collection services. The company already accepts online payments along with the payment at their front office. Today, WAMCO introduced a third-party bill payment service. The company said that their services can be paid for in five areas of the capital, Male' City. They are eLL Mobile 1, U-Phone, Smart Mobile, Mobile World and Majestic Mobiles. 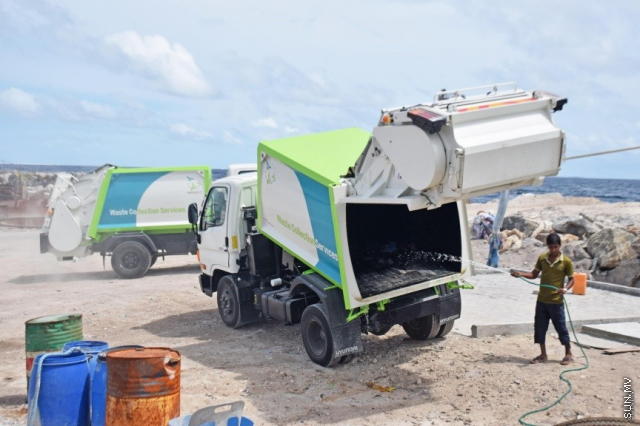 WAMCO is currently providing waste collection and disposal service in Addu City and Fuvahmulah City as well.